I’ve felt a desire to blog all day but am not even sure what I’m going to blog about. I do want to let you know that I checked in on Robin Williams a few days after the last blog and he was already doing better. He was surrounded by good people who were being very gentle with him and he was going at a very slow pace putting together the pieces surrounding his death. He definitely feels a sense of relief being out of the physical body and he felt all the prayers and white light we sent him. Prayer has as much of an effect on the other side as it does on this side. Lilli, the angel that works with me told me about a week ago that life is going to continue to be full of surprises (sudden changes) until the middle of September. She said many of us would feel a lack of clarity about what’s going on in our lives and will be feeling kind of left out in left field. 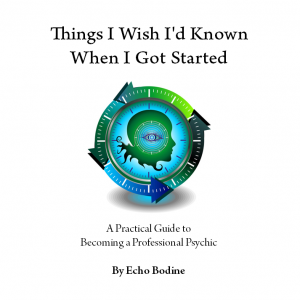 Yesterday in my advanced psychic class, we were attempting to do some psychic work and we were all having a tough time. It’s like the atmosphere is full of static or like our third eyes have gauze over them and we can’t see things clearly. These times can be very frustrating for those of us who rely on our third eye for our living. I put a note on my website last week saying that I’m not doing readings right now simply because I don’t completely trust the information that’s coming through. It’s such an odd feeling and I hate it. The good news is that these times don’t last long. It has to do with having blind faith that things will work out and that we will get the guidance we need but when you feel dis-connected from source, it’s a hard one. If memory serves me correctly (????) I think I’ve already mentioned that there is going to be a lot of deaths in the next few weeks and also an equal amount if not more of births. Lots of souls leaving and lots more coming in. It’s an interesting feeling of the souls who are feeling done and want to go back home versus all the souls that are excited about coming in. Many people are experiencing loss and grief. Many are struggling with serious health issues. Life is asking us some tough questions right now. Are we happy? 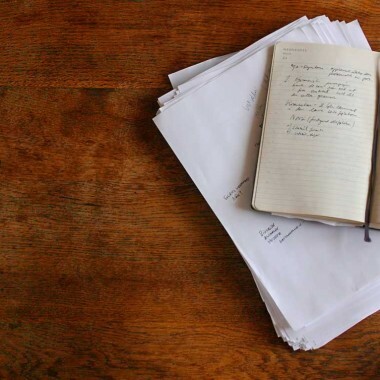 Productive?Are we going in circles? Stuck in old ruts and patterns? The swift changes that so many people are experiencing are wake up calls from the Universe. If we’re going through life asleep, it’s trying to wake us up and get our attention. We have a body. We’re here on earth. Are we making the most of it? It’s an intense time and last night I was trying to think of a way I could help people get through this stuff, so I asked my webmaster if we could offer a special on a couple of the meditations I’ve made and he said yes. The downloads are normally $9.95 but between now and labor day, we’re offering Healing with the Angels and A Healing for the Body at $7.95 each. 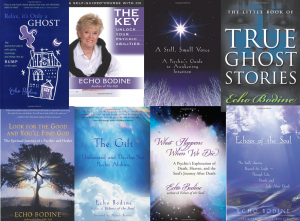 If you’d like to purchase them, go to www.echobodine.com/store and after you’ve clicked on Add to Cart, put in the code Body2 or Angels2 and your discount price will come up. Next Friday night, August 29th, I’ll be doing a live guided meditation at the Center from 7-8:00 and if you live in the Twin Cities please come and join us. For those of you out of town, take advantage of this labor day special. 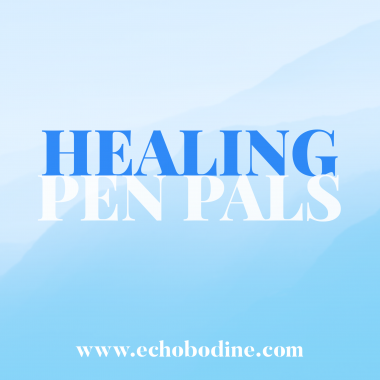 We also have the Healing-Pen-Pal program if you are in need of healing. 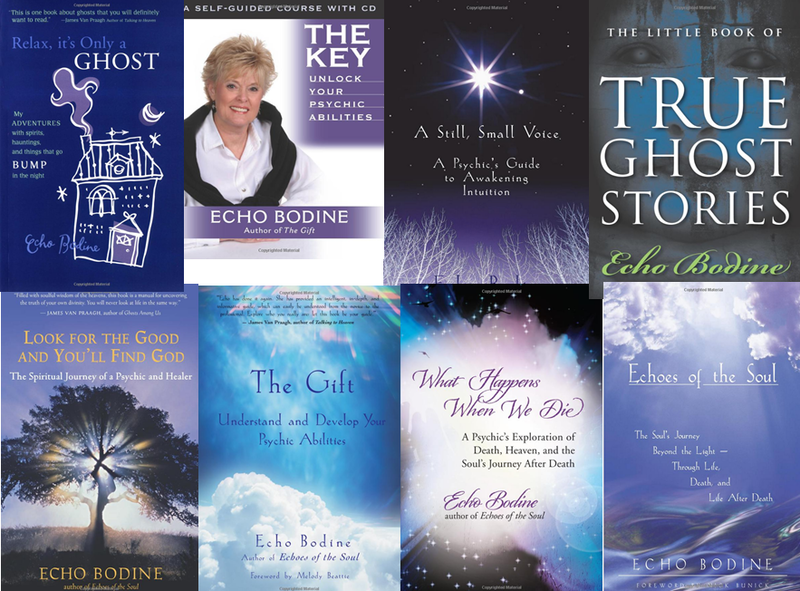 Go to www.echobodine.com/healing-pen-pals and read more about it. Help is available free of charge. Thanks to all of you who sent comments about the Robin Williams blog. Take good care of yourself. Echo, thanks for the update on Robin Williams, glad to hear he’s doing better and the prayers and white light helped!! He was and is a special soul!! Always appreciate heads up on the roller coaster that is life. Would you ever considering SKYPING or broadcasting your guided meditations? Would sign up for it in an instant!! Take care and thanks again :-). Thanks for your blogs on Robin. As one who has felt great despair in life, I was surprised to find that the pain goes with the soul. I do not believe in hell and thought suicide could be an answer to ending the pain. Was pleased to have your explanation to heal the pains and sources on this side! Echo, your comment about souls coming going helps me make sense out of why I am so busy. I am a Chaplain intern in a hospital and things are just crazy busy right now. When this happens I always wonder whats going on in the Universe. I know these two things are connected. Some times I will get a message about this and others not. Lately, I feel fuzzy as well. I’m glad to know others are feeling this way as well. Thanks for the information on Robin. I have been missing him. I’m glad to know that he is getting help on the other side. Praying for healing. I had just been thinking… I wonder if Echo will check in on Robin Williams… glad I saw this today. Echo you have a directors chair in heaven with your name on it!! Thanks for the info re the “gauze” effect! I was wondering why my “connections” were fuzzy! Dear everyone who has left comments here about depression and mental illness–all of you have soothed me and given me hope — I no longer feel alone and hopeless –thank you soooo much!